This tweak works only on mtk android cause you'll need to change the imeiFirst of all download and install this version of kingroot. 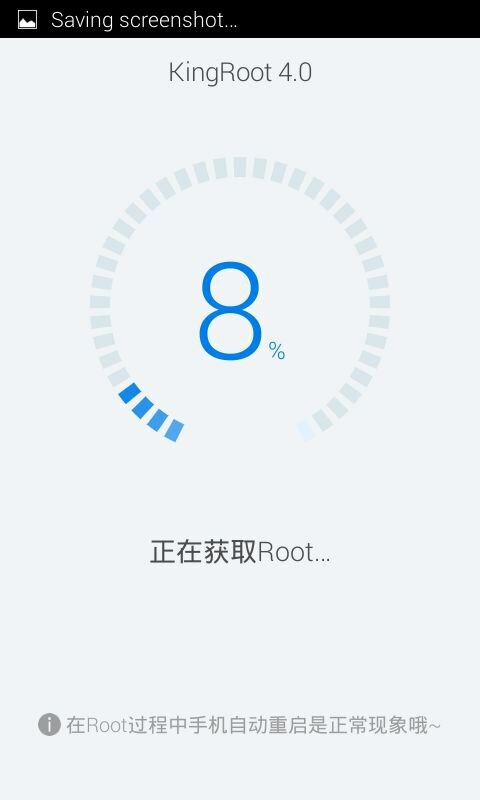 After that open and click on it to root your phone it takes just a min. After that download and install this app to change your imei. 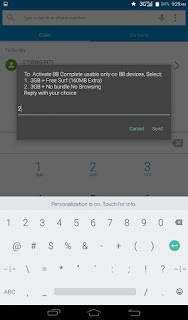 Now how to change your imei and use the airtel tweak first download and install Chamelephon. After that open it will request for root access grant it by clicking the Allow. After that it'll load the place to put the imei. Please DON'T CLICK ON GENERATE RANDOM IMEIs. After that press your back key to remove your keyboard then click on Apply New IMEi. After that you will see a confirmation just click on Change. After that you'll see a notice that you should reboot your phone. 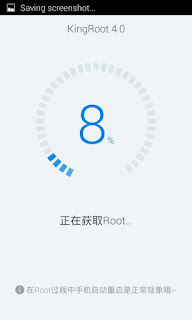 Reboot or on and off flight mode after that dial *#06# and check you'll see that the imei have changed. That's all you've successfully changed your imei . You can copy and paste the imei on both sim1 and sim2 and then apply as you can see I changed both my sim1 and sim2 to the same imei. After that reply with 2. After that reboot your phone and dial *140# to check your data balance and see the magic. 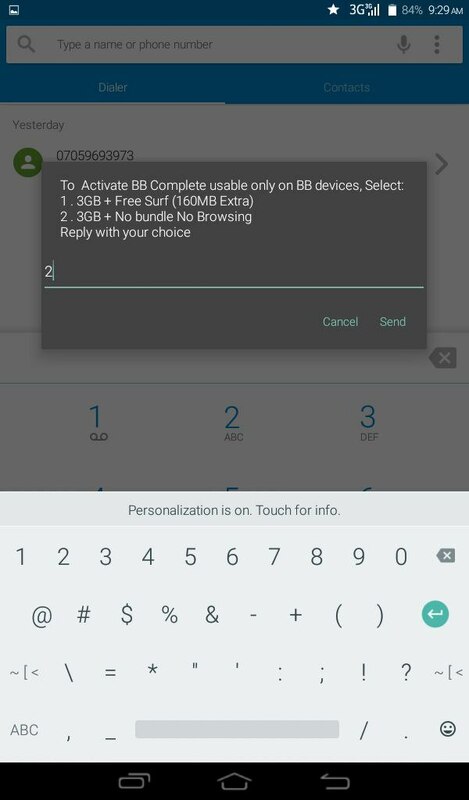 That's all its confirmed working live and direct if you finish your 6GB before 1month load another 1k and resubscribe again for another 6GB with 2k you'll get 12GB for 2months without data zapping confirmed live and direct don't dull.